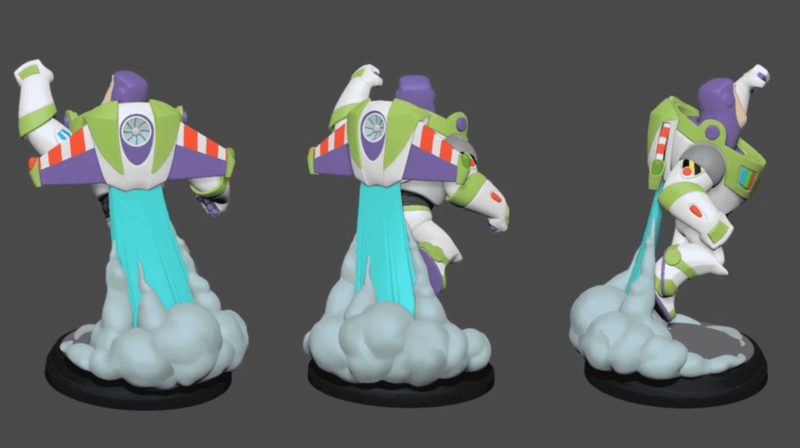 Disney Infinity is set to officially unveil what is coming next to Disney Infinity 3.0. 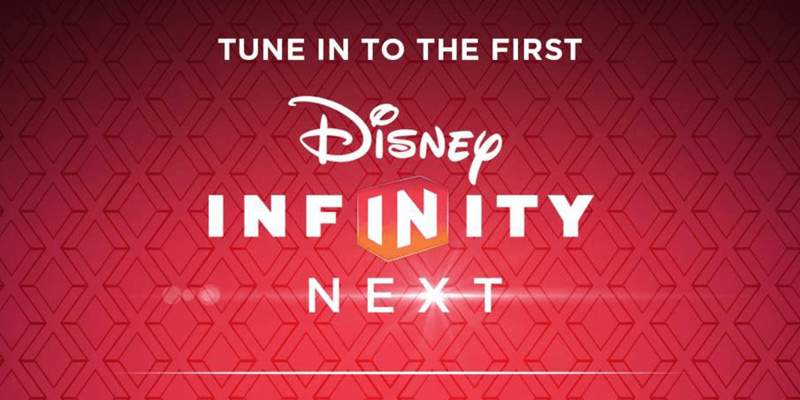 You can check out my predictions on what you should expect from the first Disney Infinity NEXT event happening today at 1:00 PM ET. Don’t forget to follow Infinity Inquirer on Facebook and Twitter for news throughout the day!